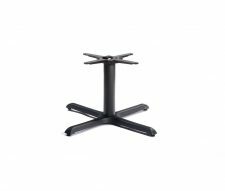 The Durham CT Refectory Coffee Table, a stylish low cost option for cafes and bars. 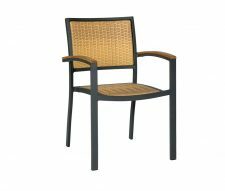 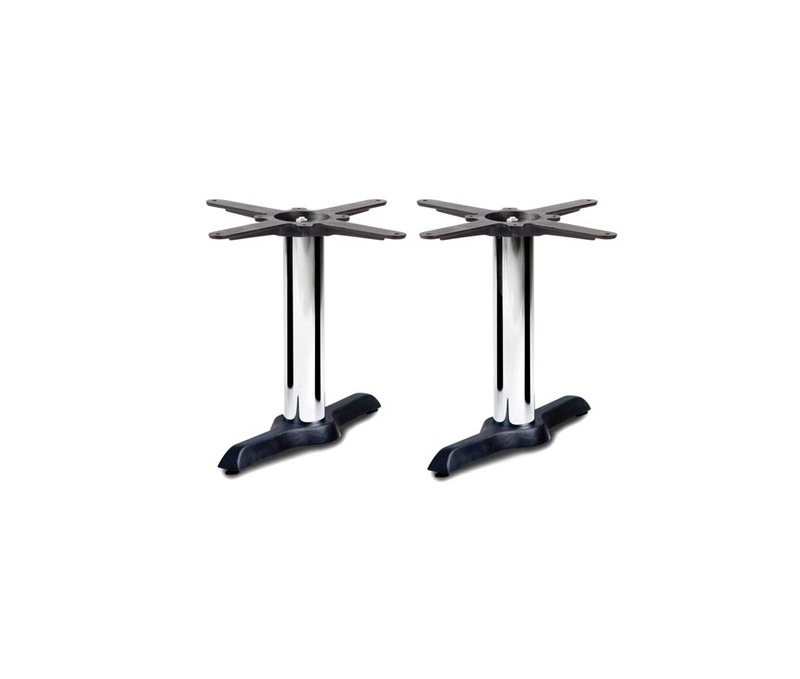 The Durham is made from cast iron for strength and durability with a chrome centre column for added detail. 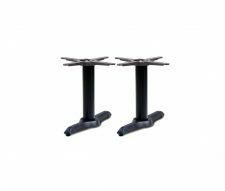 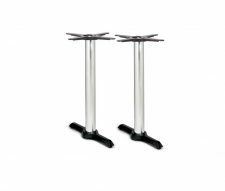 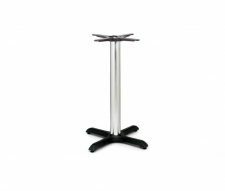 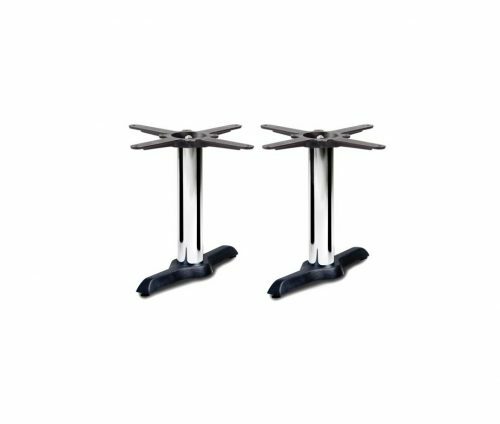 The two individual pedestals can be positioned to support a variety of table top sizes. 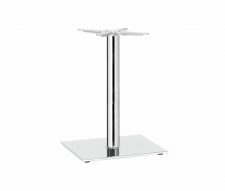 These bases are UK stocked so don’t worry if you need your furniture in a hurry. 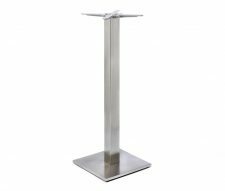 Please speak to our sales team today.